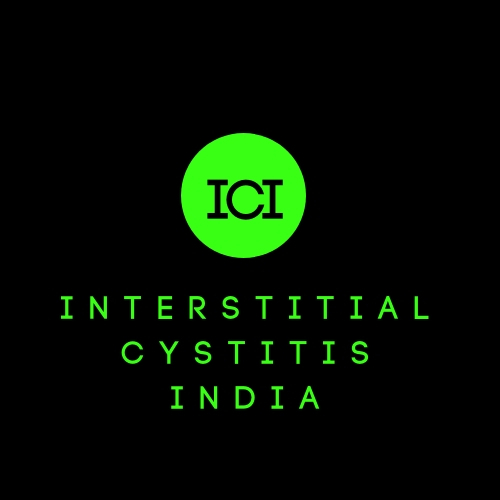 Interstitial Cystitis India: Is Interstitial Cystitis an Autoimmune Disease? An autoimmune disorder occurs when the body's immune system attacks and destroys healthy body tissue by mistake. Autoimmune disorder causes abnormally low activity or overactivity of the immune system. In cases of the immune system overactivity, the body attacks and damages its own tissues. Immune deficiency diseases decrease the body's ability to fight invaders, causing vulnerability to infections. In response to an unknown trigger, the immune system may begin producing antibodies that instead of fighting infections, attack the body's own tissues. How many auto-immune diseases are there? There are almost 100 autoimmune diseases. What is the treatment for auto-immune diseases? Treatment for autoimmune diseases generally focuses on reducing immune system activity. Is Interstitial Cystitis an auto-immune disease? Yes, Interstitial Cystitis is one of the auto-immune diseases. Are all auto-immune diseases rare? 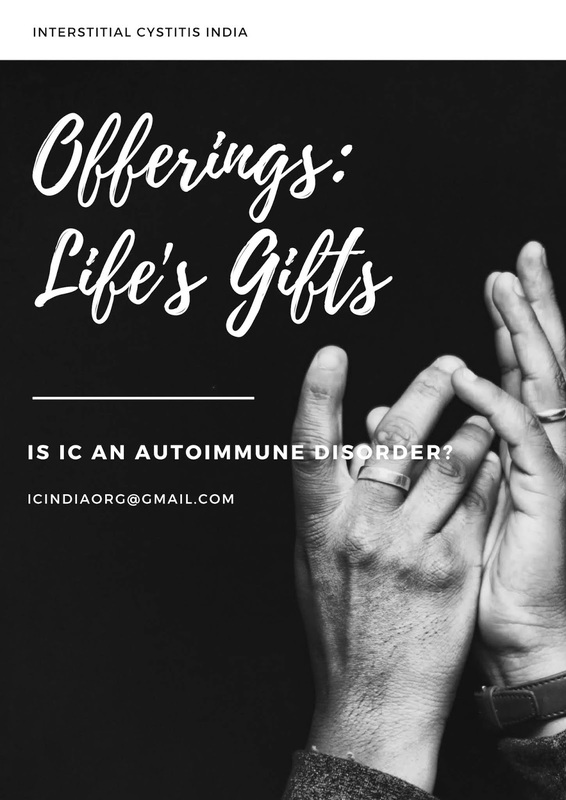 Many auto-immune disorders like Type 1 Diabetes, Ankylosing spondylitis, and Chagas diseases are common however diseases like adult Still's disease, interstitial cystitis, and achalasia are rare. Are all auto-immune diseases chronic and progressive? 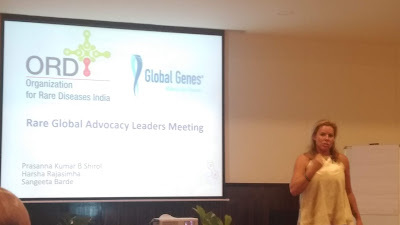 Some autoimmune diseases like auto-immune hepatitis, Lyme disease are chronic, some are progressive like MMN, MS while others like herpes gestationis are temporary. Thank you for this information, Balaka! I had been wanting to read it since quite some time, but kept forgetting.